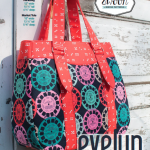 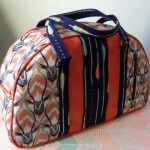 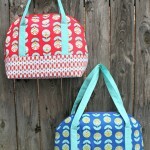 We are so excited to have these stunning bag patterns by Swoon Patterns! 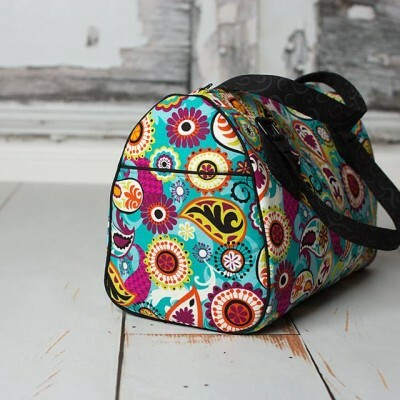 All patterns include full size pattern pieces and full colour detailed instructions. 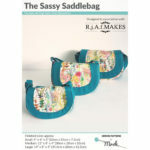 A stunning, rockabilly-inspired bag in three different sizes, 10.5”, 12” and 14” wide. 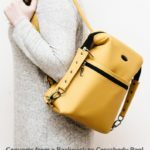 Large side slip pockets, a zippered lining compartment, and a removeable crossbody strap make it as functional as it is stylish. 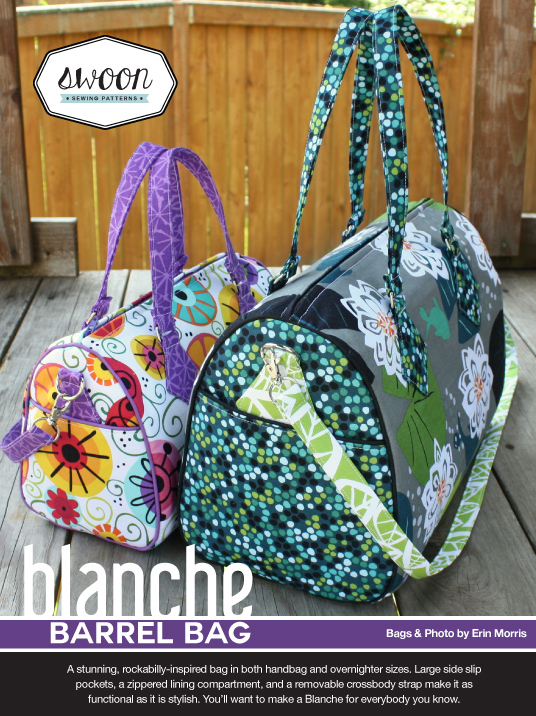 You’ll want to make a Blanche for everybody you know.